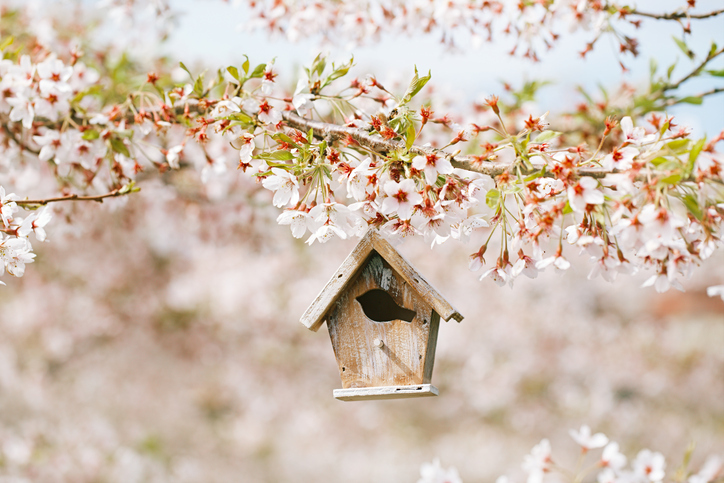 Spring has always been a popular time to market homes. 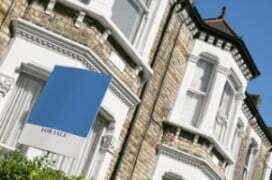 If you're planning on putting your property up for sale in the next few weeks, check out our top tips before you do. It may seem pointless to change your accessories or your colour scheme when you’re selling your home but it could make a big difference in attracting buyers. For the most part those people viewing your property will be able to look past your decor (to an extent – don’t go playing it fast and loose with wood panelling or anything!) as they’re likely to decorate themselves but it doesn’t hurt to spruce things up and make your home seasonally attractive. 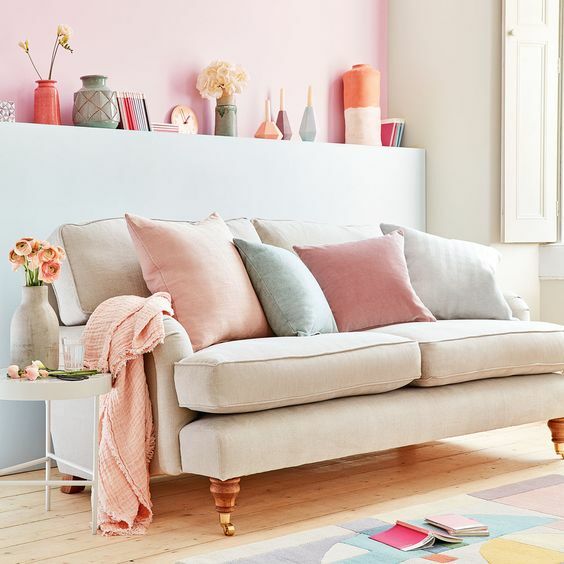 Replacing heavy curtains with lighter fabrics, for example, or adding some bright or pastel coloured cushions to your couch can make a big difference. Just as in the winter you want to make your home seem cosy and warm, in spring your go-to words should be light, bright and clean. And remember, if all else fails – add flowers! After months of miserable weather, the slightest sign of sunshine gets us all excited about the spring and summer months – spending time in the garden, relaxing after work while the kids play (creating a picture perfect scene in our heads that belies the reality of the standard UK rainy summers but hey ho!). Help to sell that dream by making the most of your outdoor space. Make sure it’s neat and tidy, mow the lawn (apparently mowing the lawn diagonally makes the garden look bigger) and add some potted plants. It may be a bit of a stretch that the smell of freshly baked bread can entice buyers but it’s certainly the case that a bad smelling home will put a lot of people off. Fill your house with the aroma of spring with flowers (told you – if all else fails!) and light and fresh scents. And if you’ve just cut the grass anytime soon make sure you leave the windows open. Unless you’re one of those rare people who enjoys hiking, cliff walking and other activities that involves, you know, actually going out in winter, chances are you’ve just spent the best part of three months holed up at home. More people in the house for longer periods means more opportunity for stains and smells to get into the carpet – not to mention muddy, wet shoes coming in from the cold (when you do actually need to leave the house). Before you market your home this spring get your carpets deep cleaned. You’ll be amazed at the difference it makes. You can hire professional in to do it for you. or save by hiring a rug doctor through B&Q or Homebase or even borrow a Vax machine from a friend who has made the investment and would be happy for someone to make more use of it.